A Delaware jury found that 10x Genomics infringed all seven asserted claims related to droplet microfluidic technology. 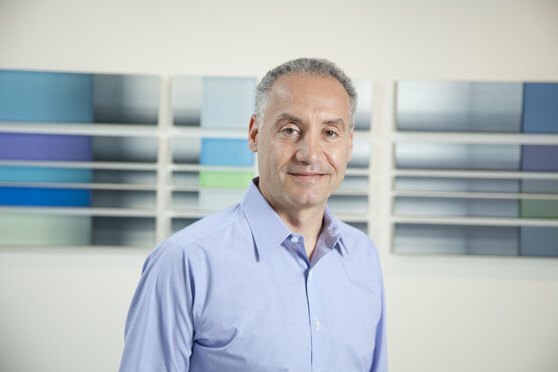 Bio-Rad Laboratories Inc. and the University of Chicago have won a $24 million patent infringement verdict against gene-sequencing startup 10x Genomics Inc.
MorphoSys and Kirkland & Ellis had accused a Janssen Pharmaceuticals biologic of infringing, but Judge Leonard Stark ruled MorphoSys' patents invalid for lack of enablement. A fed-up magistrate judge in Delaware ordered pharma giant AbbVie to turn over requested discovery materials to Boehringer Ingelheim in a patent fight over Humira, the world’s best-selling drug.